Powered by Ofalen & Takumi. 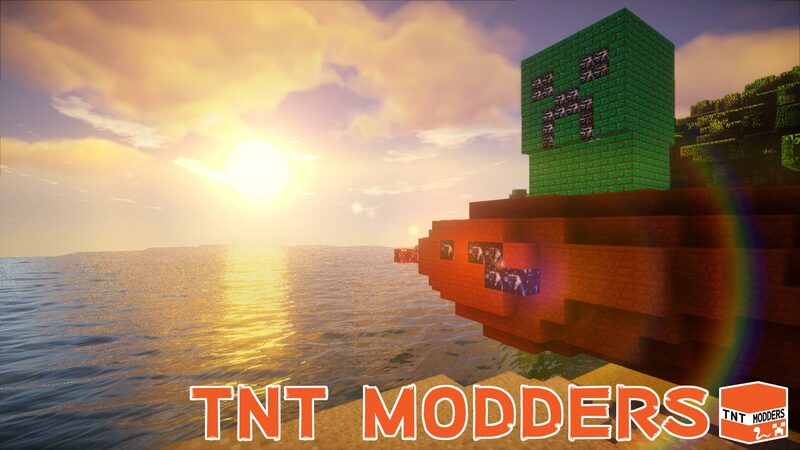 Copyright © TNT Modders All Rights Reserved. ”Minecraft” is trademark of Mojang.